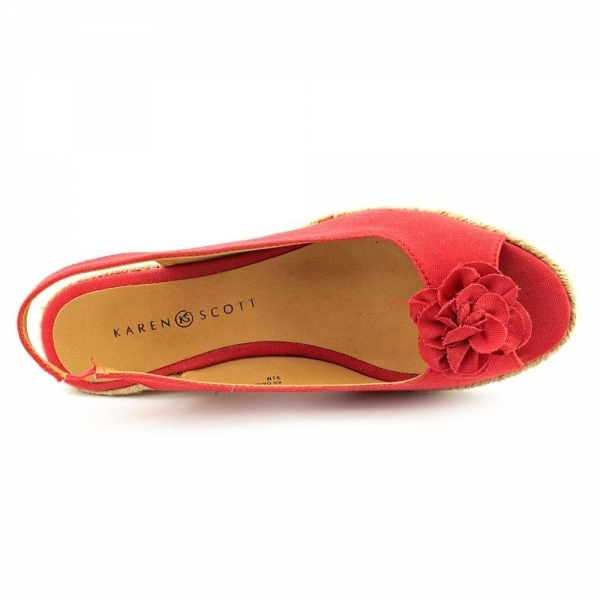 Daisy wedge sandals by Karen Scott are simply adorable. 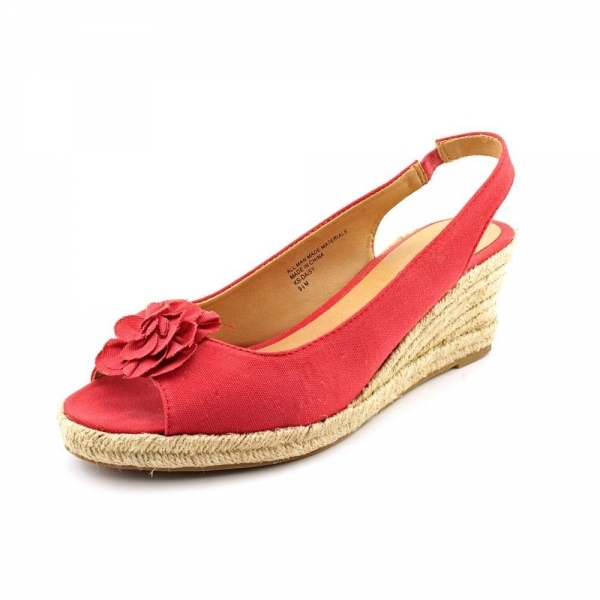 Featuring a charming flower detail at the front, canvas upper, an espadrille wedge and a peep toe. 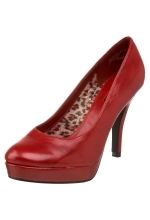 Flowing skirts or skinnies are perfect complementary pieces for these shoes.